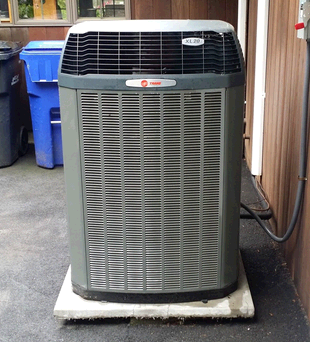 Established in 2002, Total Mechanical Systems, LLC serves the entire State of Connecticut with quality air conditioning, heating, and plumbing solutions. We are one of the fastest growing HVAC companies in the northeast and THE largest authorized Home Depot Authorized Service Provider for HVAC and plumbing services in the state. Our technicians are state licensed, Nate Certified, and Trane Comfort Specialists. We install custom heating and air conditioning solutions that meet your comfort, efficient and budgetary needs. We also repair and maintain any make and model of equipment. Our experts can also help you find ways to reduce your energy bills through a thorough cost-benefits analysis. 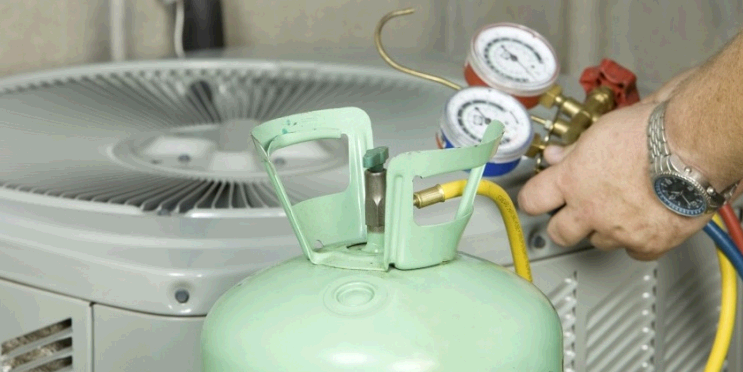 We have an extensive history of repair service on all brands of central air conditioning and heating systems. Schedule a free in home consultation to learn how.We are available 24-hours a day for emergency repairs. Check out our excellent reviews on Home Advisor, Angie’s List, the Better Business Bureau and Yelp! Total Mechanical Systems, LLC serves the entire State of Connecticut with quality air conditioning, heating, and plumbing solutions. We install and service ALL HVAC brands, including Mitsubishi, Lennox, Trane, and Carrier. We also specialize in complete bathroom and kitchen remodels. Refer A Friend: To show our gratitude, we’ve created the Total Mechanical System’s Customer HVAC and Plumbing Referral Program.If you can help a friend, neighbor or family member get the help they need with one of our services, please share your experience with Total Mechanical Systems, LLC with them. We’ll honor the trust you placed in us by taking special care of anyone you refer to us. For each friend or family member you refer, resulting in a maintenance agreement or new system purchase/installation, we’ll send you a $100 check to show our gratitude. 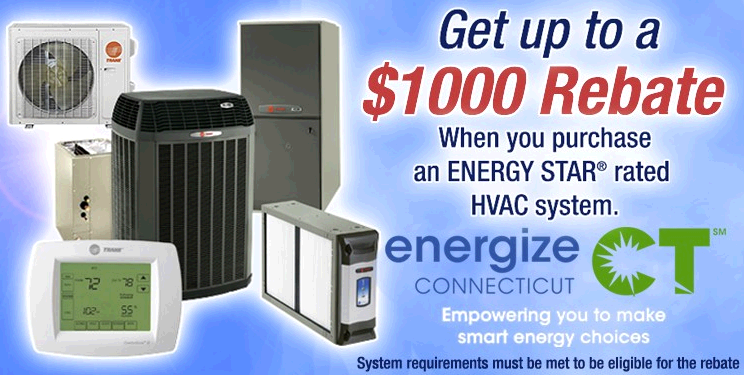 There’s NO limit on the number of referrals!HVAC Refer-A-Friend Program.